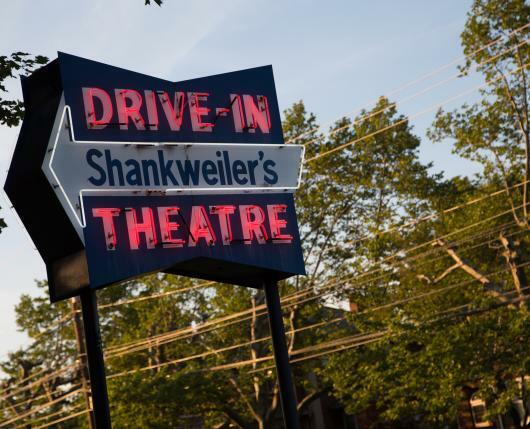 Shankweiler's is the oldest drive-in movie theatre in America and has been in continuous operation in Orefield, Lehigh Valley, Pa., since 1934. 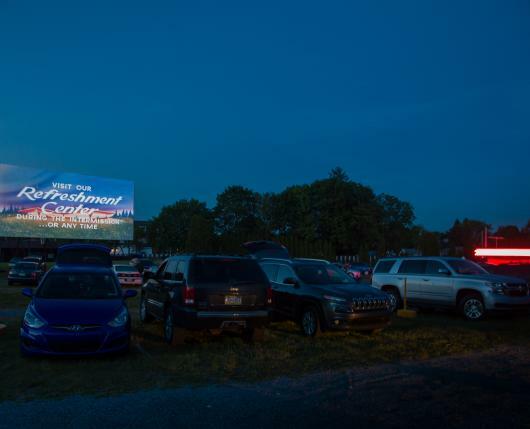 Browse the lineup of films this season. Double feature for one admission price. 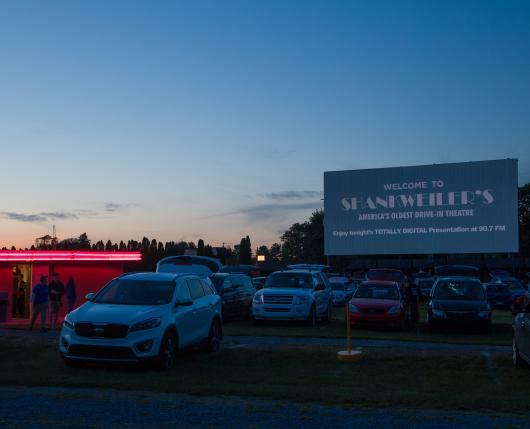 Saturday nights are busy so you may want to arrive three hours ahead of the movie's start time just to enjoy kicking back a little. Tune into 90.7 FM as sound is transmitted over radio frequencies ONLY. To enjoy the full dynamics of todays Digitally Recorded motion picture soundtracks, it’s recommend listening on your car radio or bringing a quality portable FM Stereo Radio. Full snack bar will satisfy your cravings from turkey BBQ and chili dogs to nachos and fresh popped popcorn. 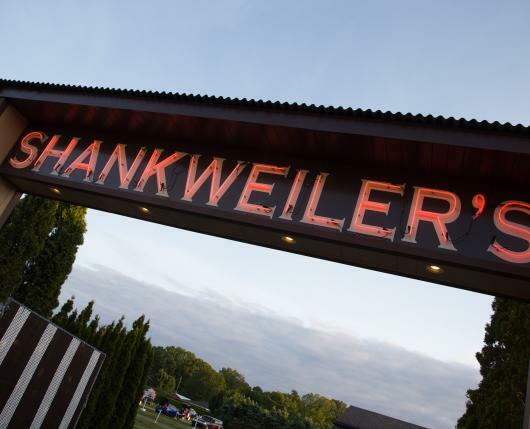 Shankweilers is open weekends in April, May, and September and nightly in June, July, and August through Labor Day. Movie goers purchase one ticket for the price of one and get to see both movies. Adults are $10; children 3-12 yrs. are $6; and children aged 2yrs. and under are free.